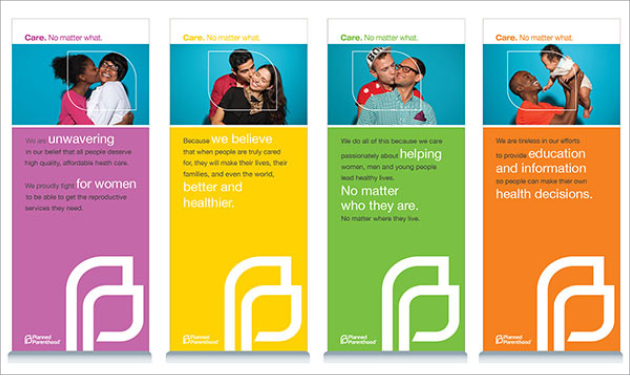 Planned Parenthood is more than just America's most trusted provider of reproductive care. They also serve primary care physicians and educators for women and men at over 700 health centers nationwide. 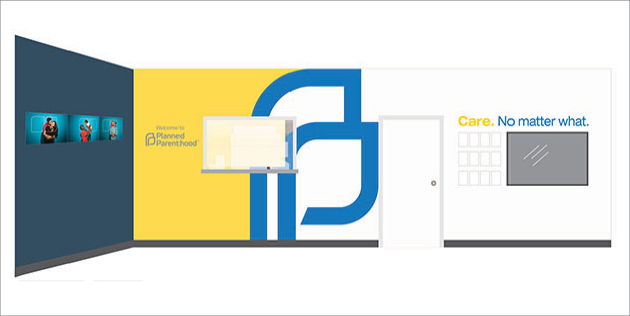 With the recent implementation of a new brand, Planned Parenthood wanted to update their existing and new office locations to reflect the fullness of their brand. Our approach was to create a vibrant patient experience in each location. In addition to consistent branded graphic elements, we provided a comprehensive palette of paint, fabric, carpet and finish selections. 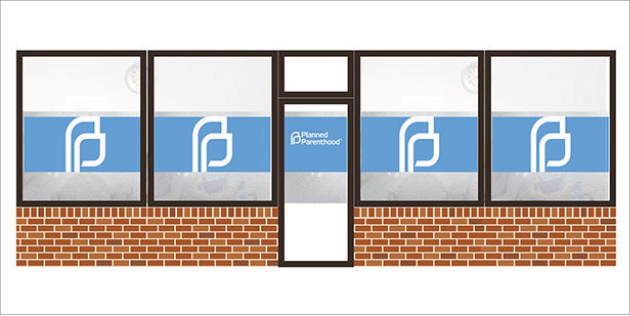 Our turnkey location kits complete with instructions, include wall, window and display graphics allowing the Planned Parenthood patient experience to be installed consistently nationwide. The result is a win-win for Planned Parenthood and their patients.